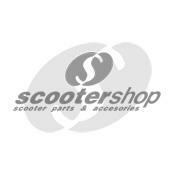 Diode AC-DC converter for Vespa VNB1T, VBA1T, VBB1T, GL (VLA1T), SS180 (VSC1T ), GT (VNL2T), Super (VNC1T, VBC1T), Rally200, Sprint (VLB1T). 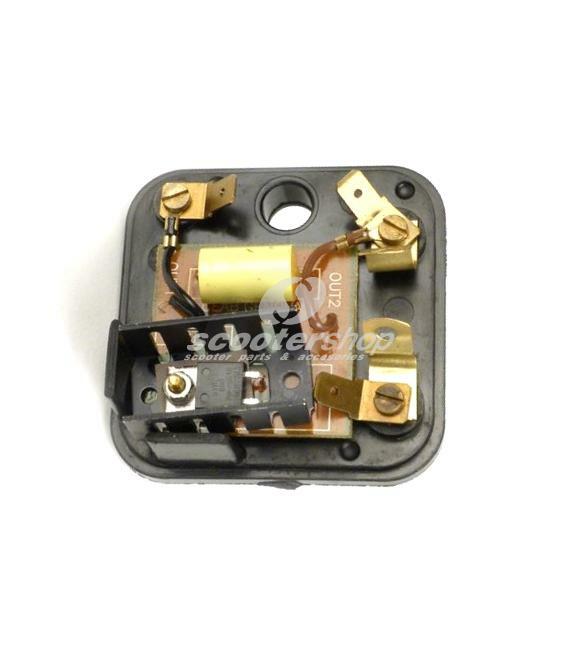 For models with battery. 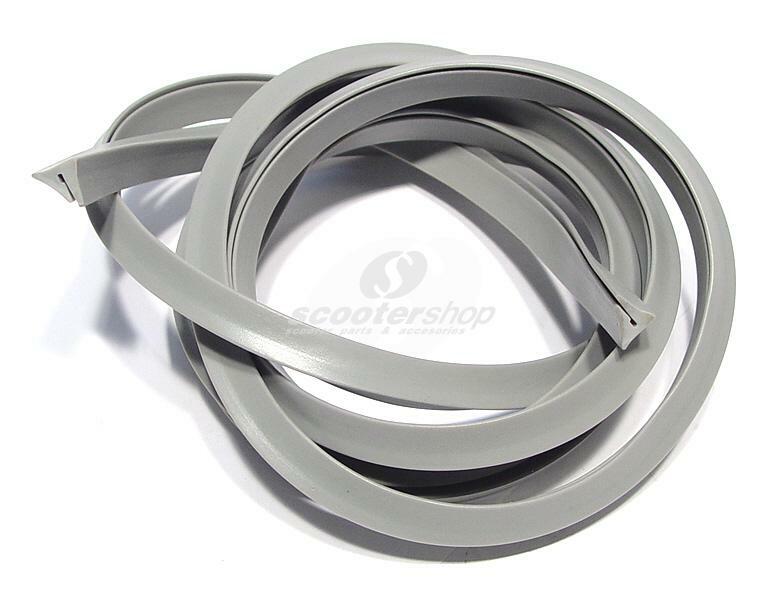 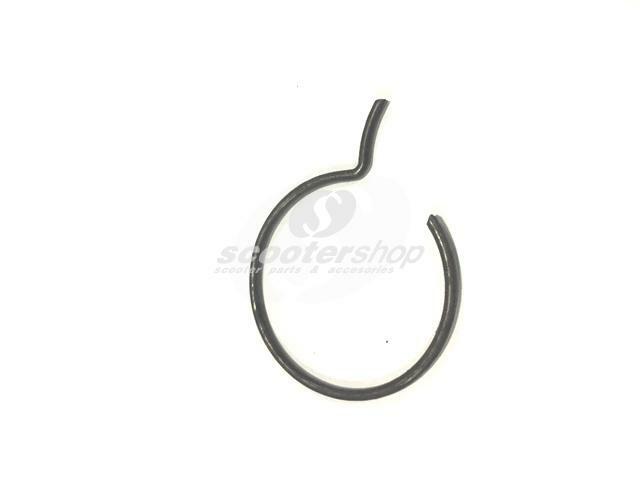 Protection rubber for wires of ignition coil for Vespa Rally 200 VSE1T until 33996 , Femsatronic. 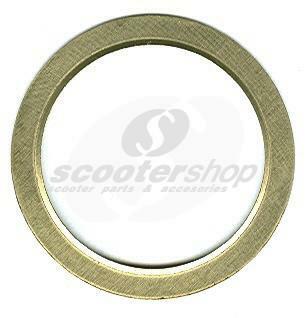 Screw Fanwheel M6x11, MAURO PASCOLI for Vespa 125 V1-15/V30-33, VM, VN, VNA, VNB1-3, 150 VL, VB1, T1 -4, VBA, VBB, GS VS1-5 , 4 pieces. 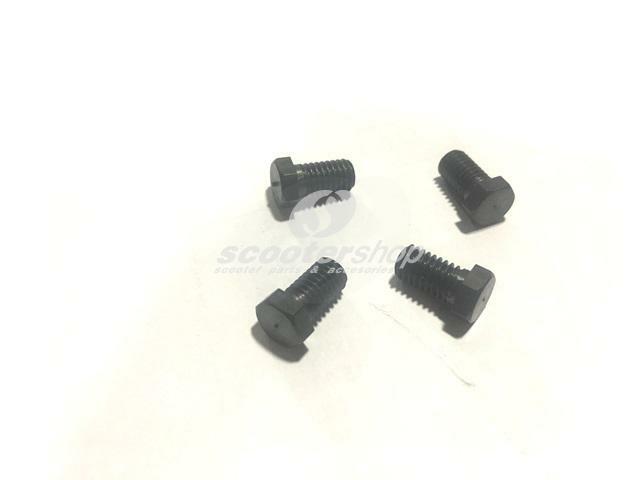 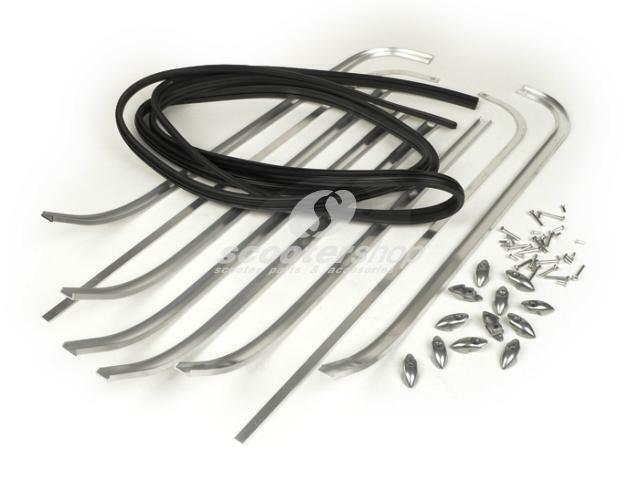 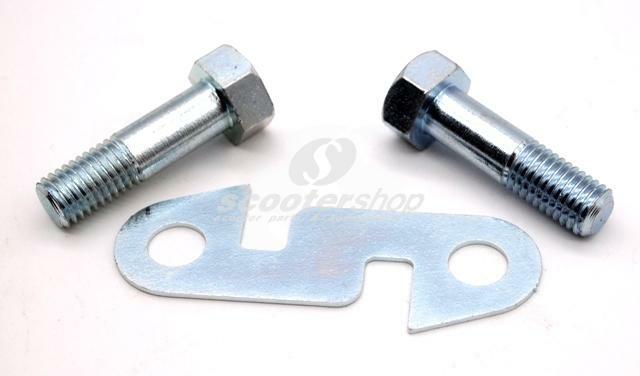 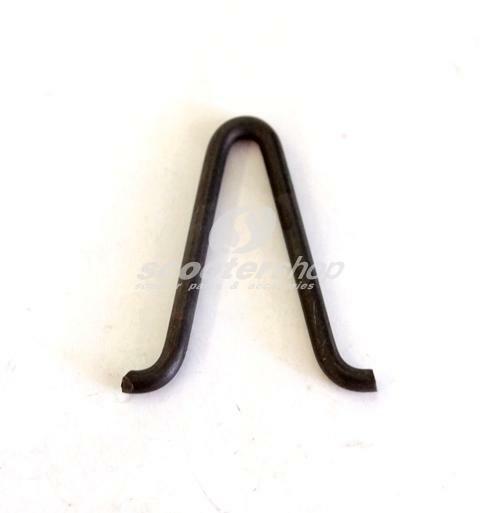 Screw-bolt kit M7 mm with securing plate for kickstart lever for Vespa VM 125, VN, VL 150, VB, GS. 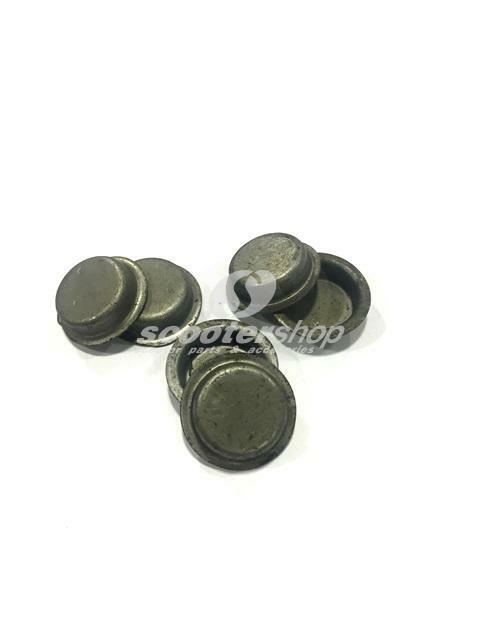 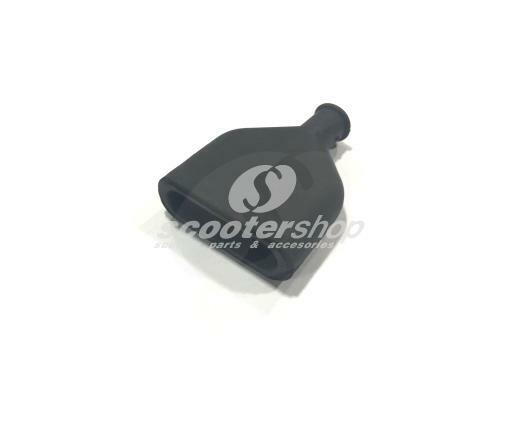 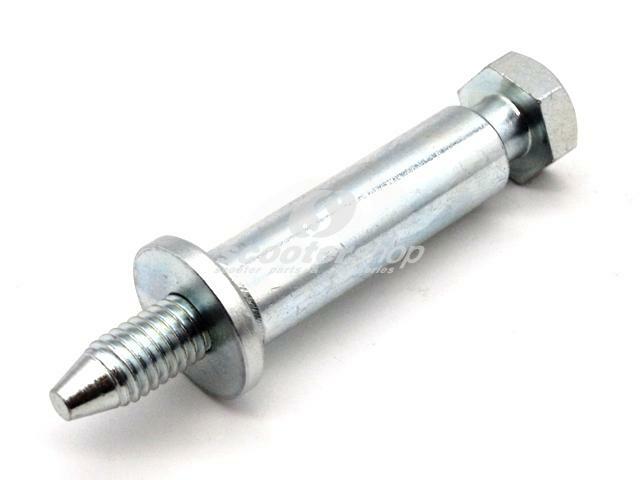 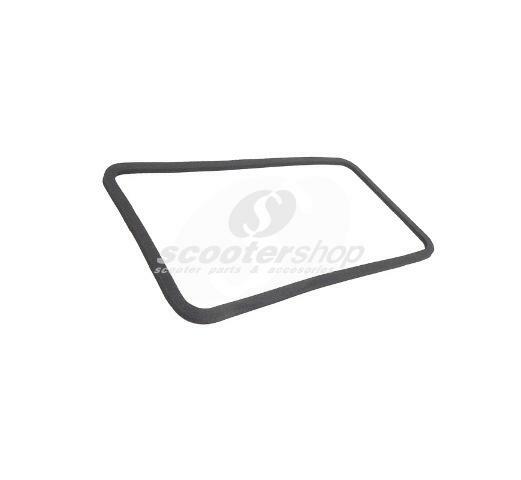 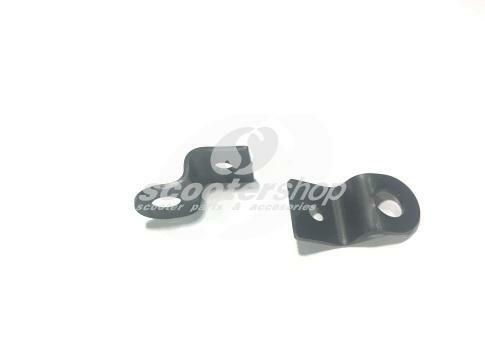 Screw-spacer for the spare wheel cover for Vespa Gs 160, SS180.